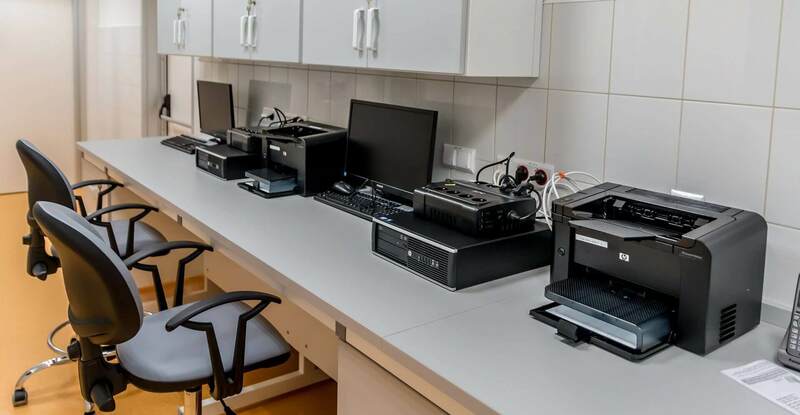 No office is complete without a fully functional printer, photocopier and fax machine, allowing workers to print, send and make copies of important documents. Unfortunately, this equipment can break down over time and cause delays and disruptions. 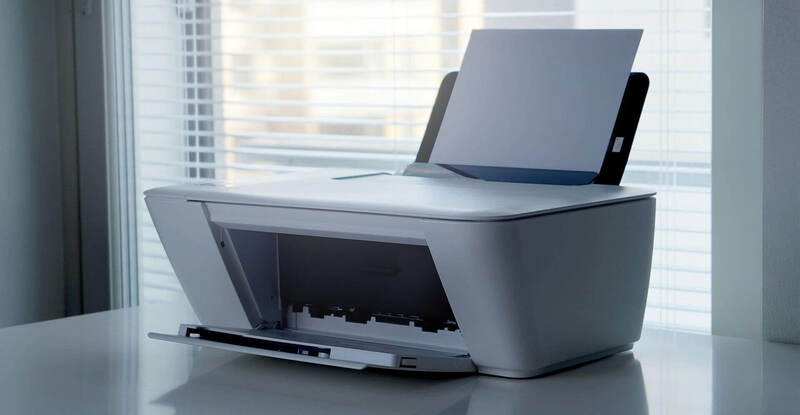 At AAA Refills, we boast a team of highly trained technicians who can provide excellent assistance when it comes to printer servicing in Melbourne. 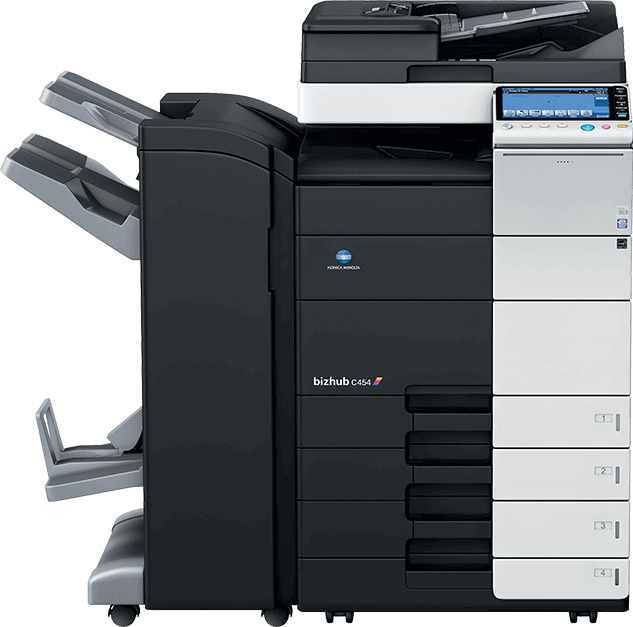 Whether you require printer repairs, photocopier servicing, ink cartridge refills, or toner refills in Melbourne, AAA Refills can provide the help you need. 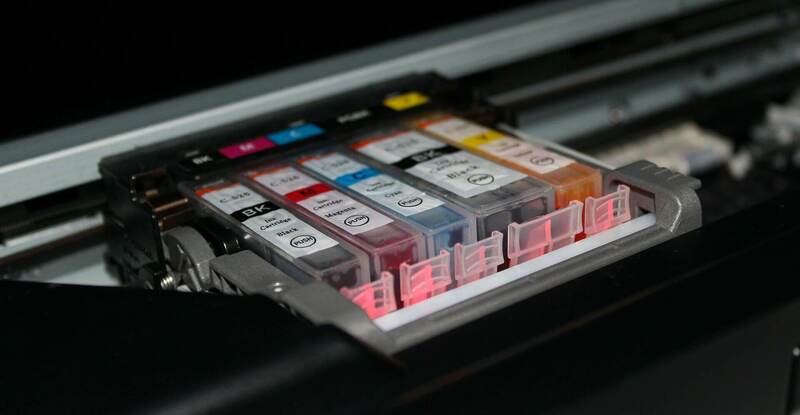 The fundamental goal of our printer servicing in Melbourne is to ensure that all of our clients experience maximum satisfaction. 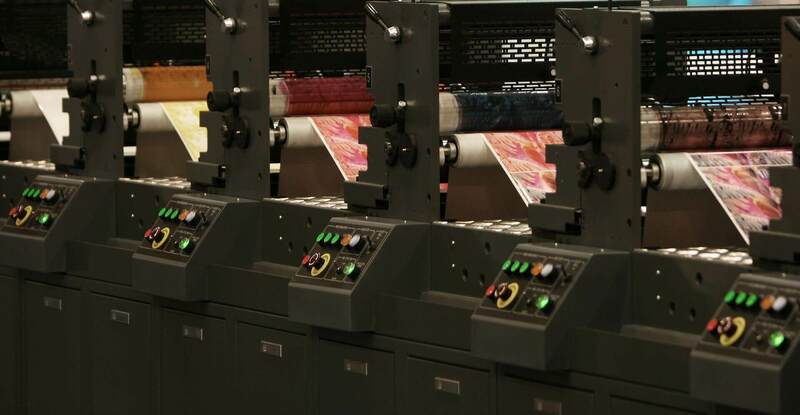 We accomplish this by servicing your equipment quickly and efficiently to minimise downtime, offering a range of quality accessories that are compatible with all printer makes and models, and making sure you receive excellent value for money. Through providing the best possible products and services, we endeavour to help you save time and money in the long run. Whatever your needs, the team at AAA Refills can attend to any job, big or small. 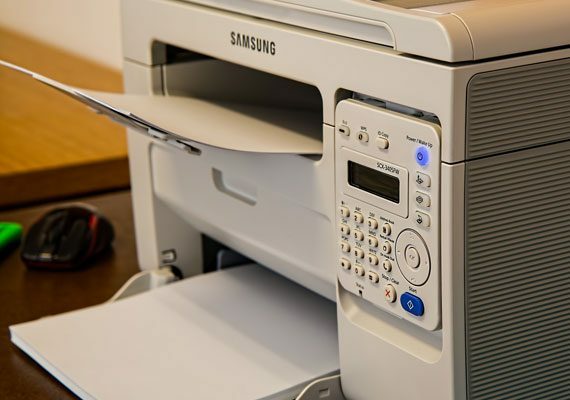 With over 30 years of industry experience, we can provide printer servicing in Melbourne that accommodates your requirements and exceeds your expectations. 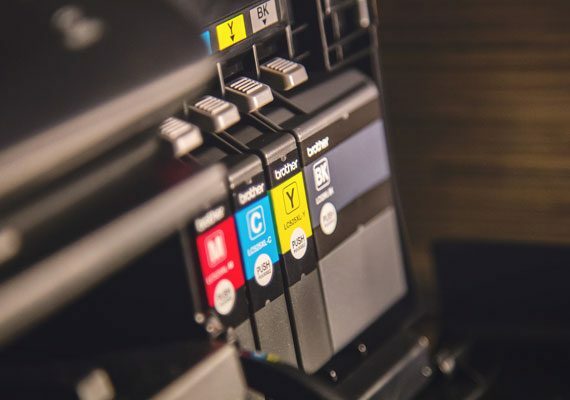 We also pride ourselves on keeping up to date with the latest technology so that we remain a leading source for photocopier servicing, toner refills, ink cartridge refills, and printer repairs in Melbourne. AAA Refills has been providing replacement cartridges and servicing of our machines for the past 5 years. A company I would strongly recommend for their competitive pricing, prompt and totally trustworthy servicing. Arthur is always polite and friendly and a pleasure to do business with. Arthur from AAA Refills has been looking after our copiers and fax machines at both locations (footscray and brunswick) for many years. We’ve been very happy with his service. We’ve been purchasing all our consumables from AAA Refills for over 9 years. The prices are always very good and the cartridges long lasting. 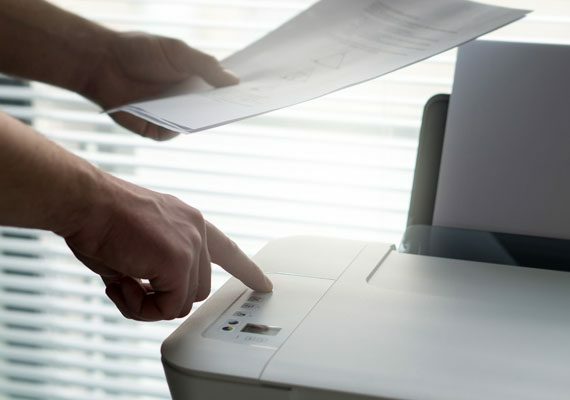 All printer repairs are always successfully carried out by Arthur. I have known Arthur from AAA Refills for about 15 years. In the past I have directed a few different accounting firms, and Arthur has always been looking after our office equipment. There has never been a reason for me to look elsewhere for service as Arthur has always been prompt and trustworthy. © 2019 AAA Refills. All Rights Reserved.